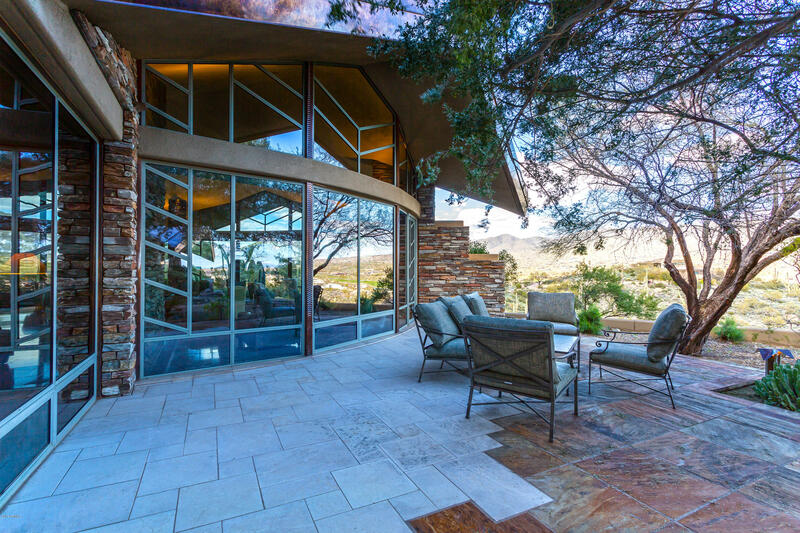 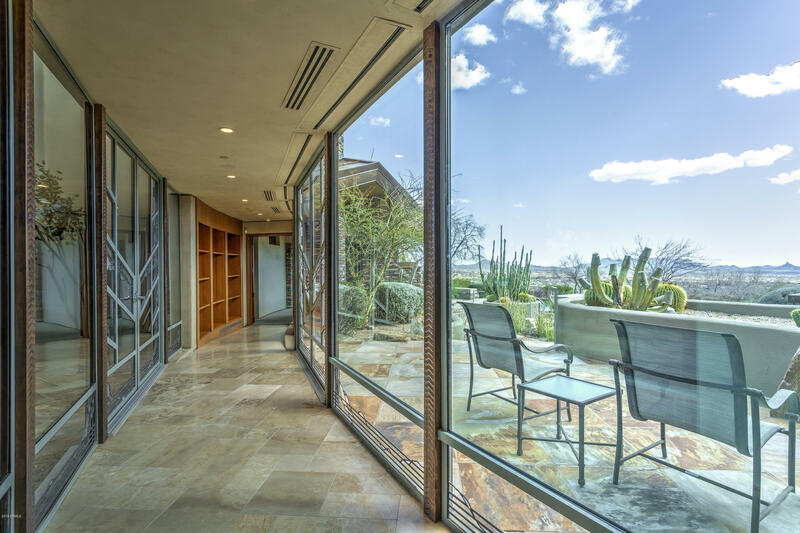 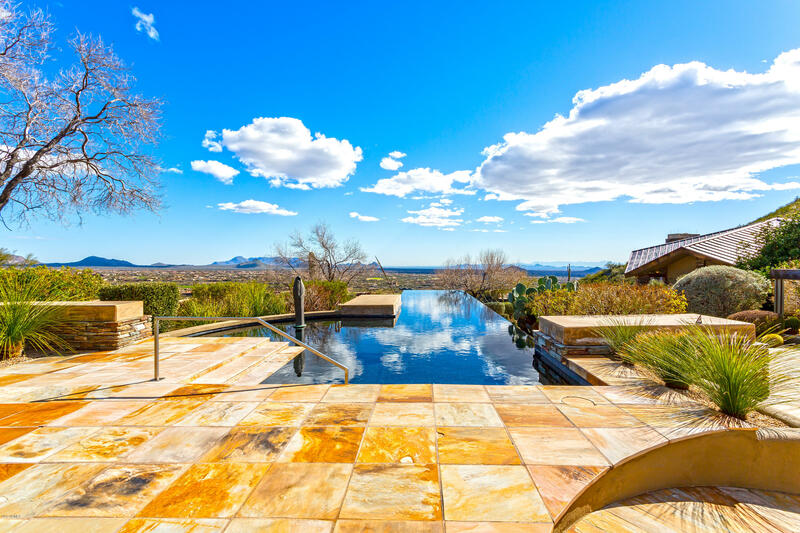 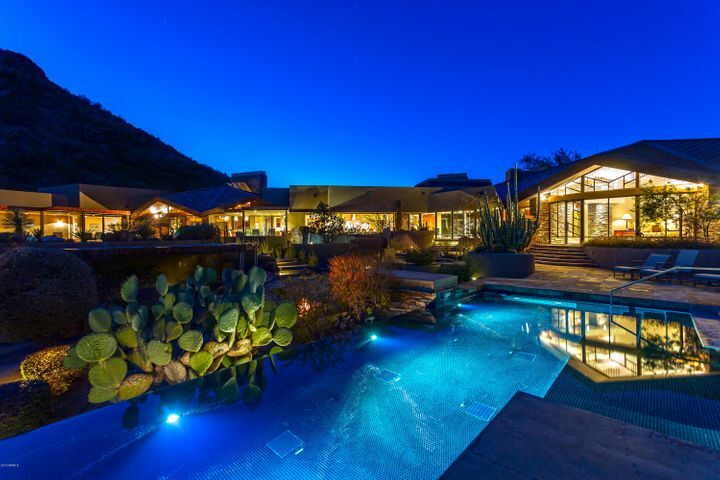 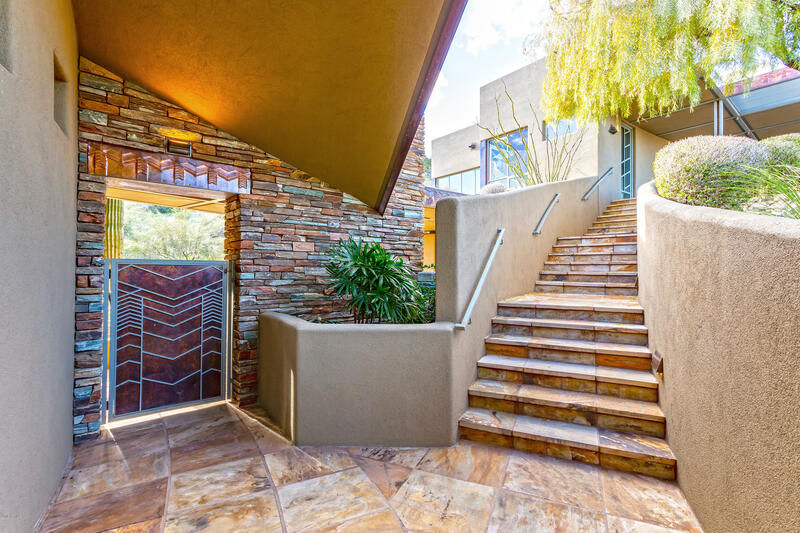 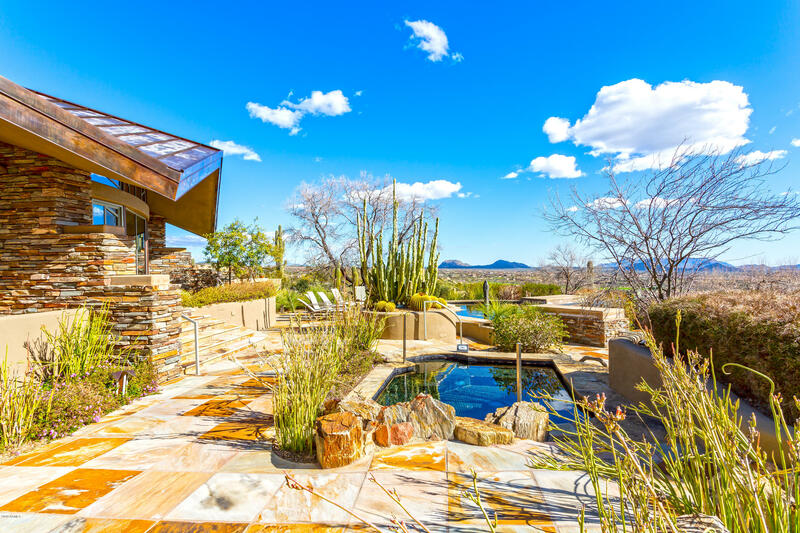 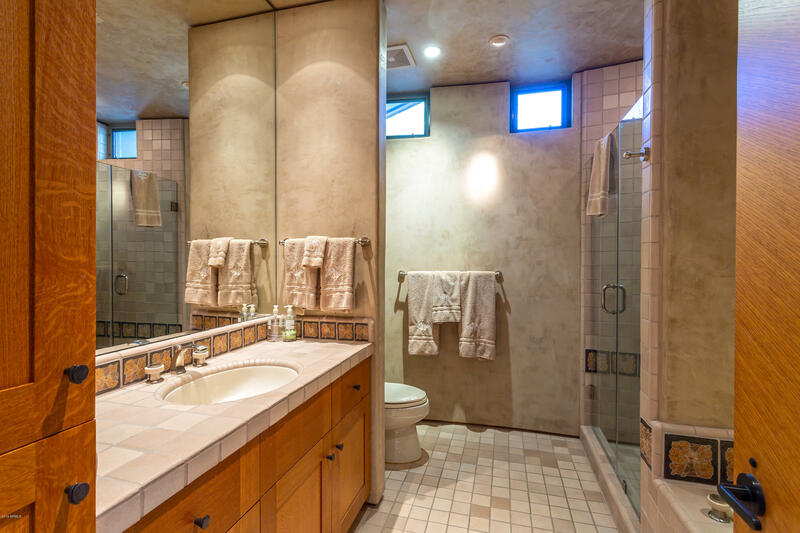 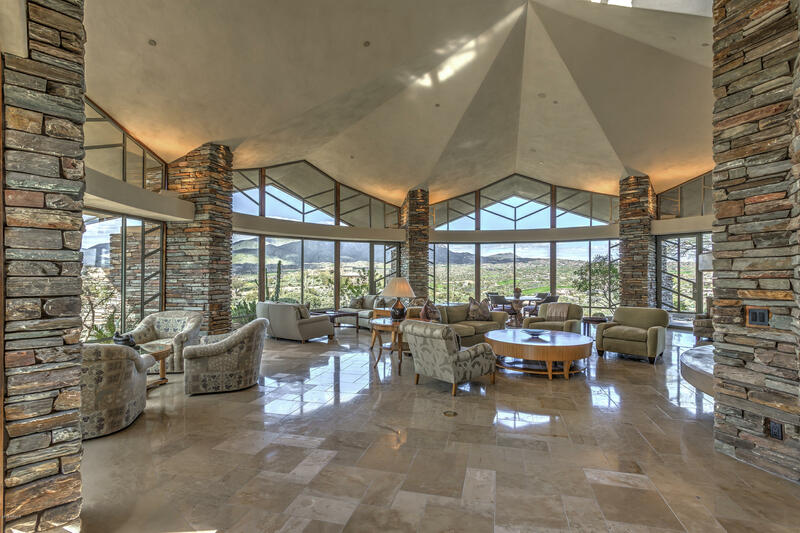 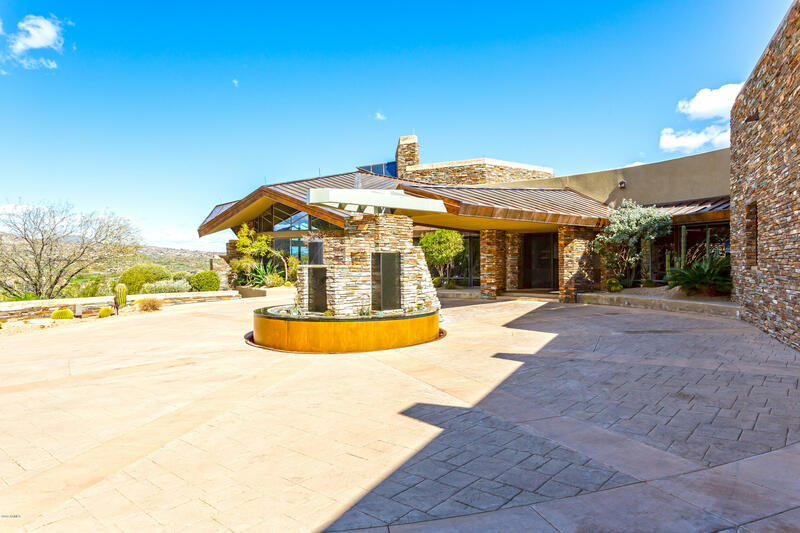 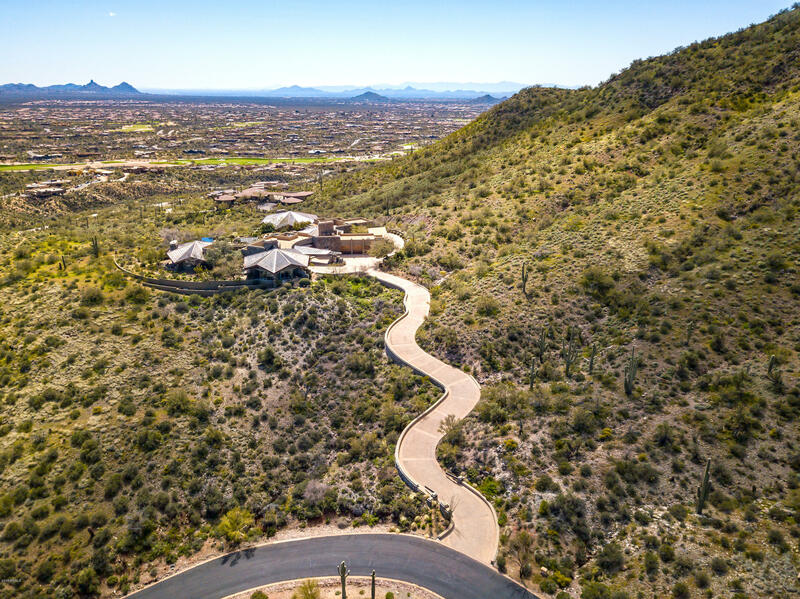 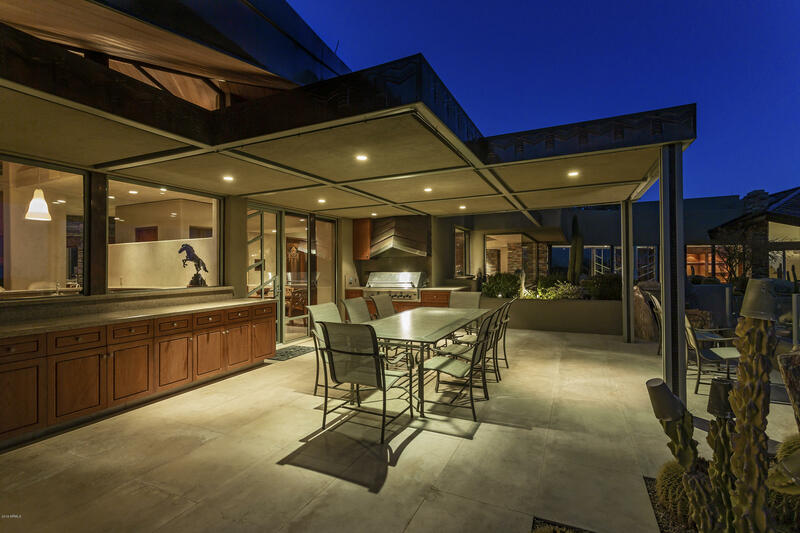 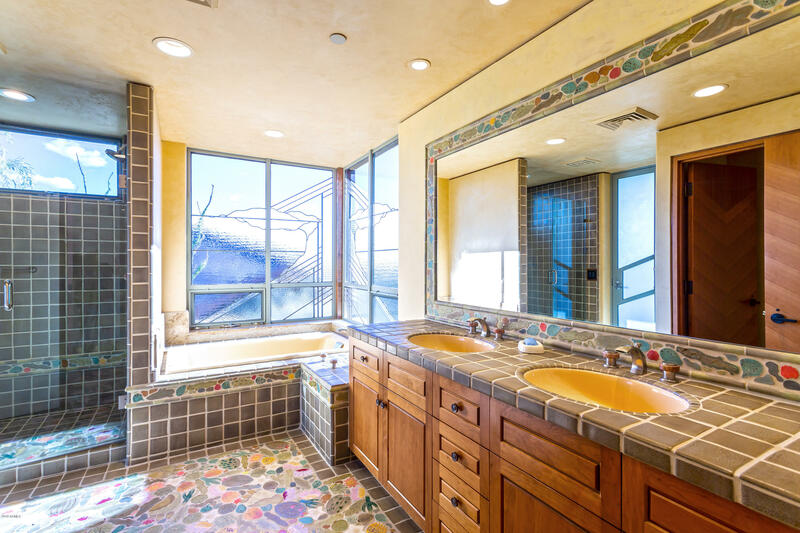 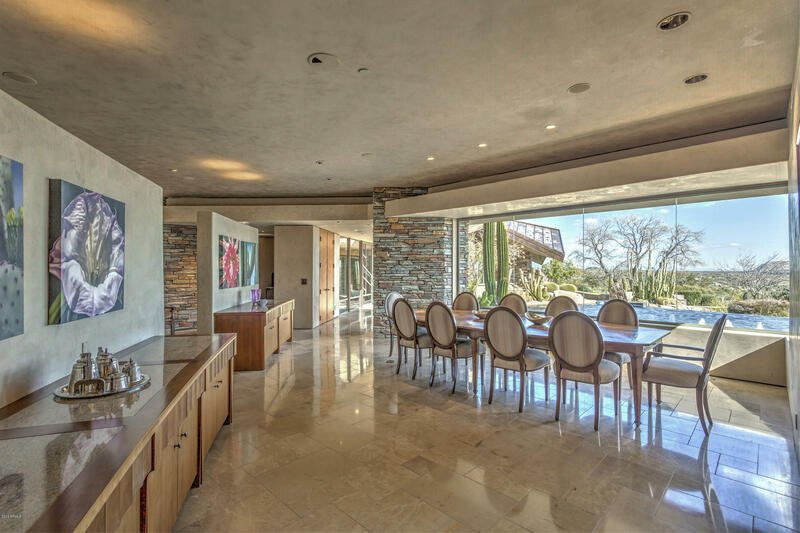 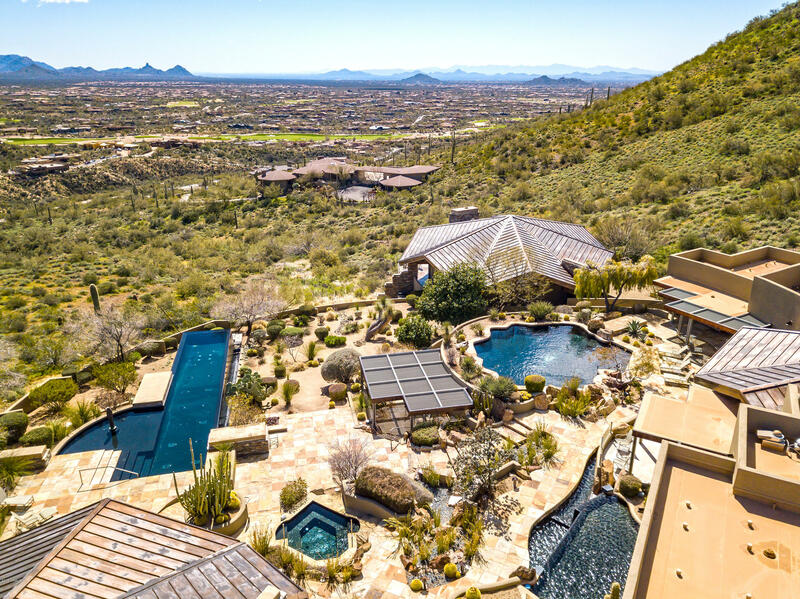 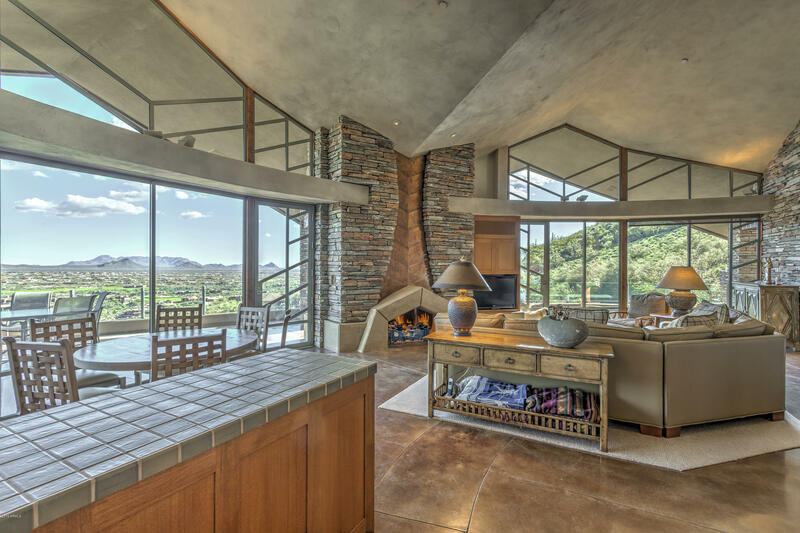 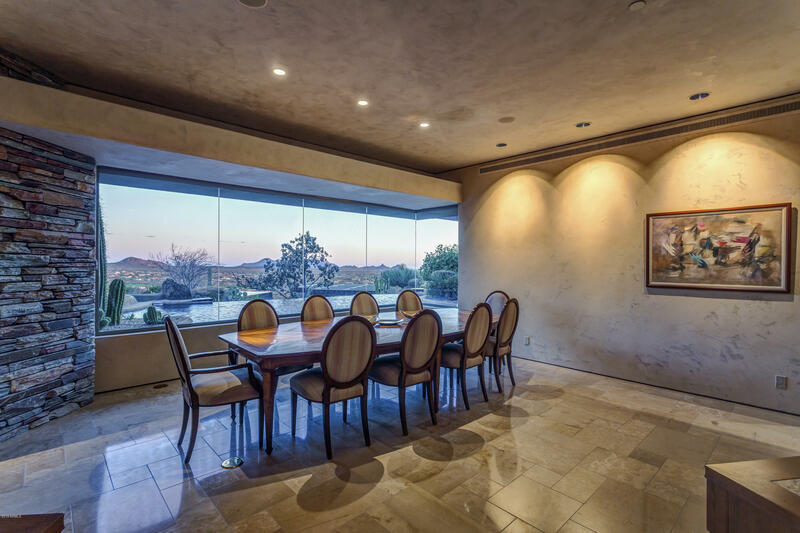 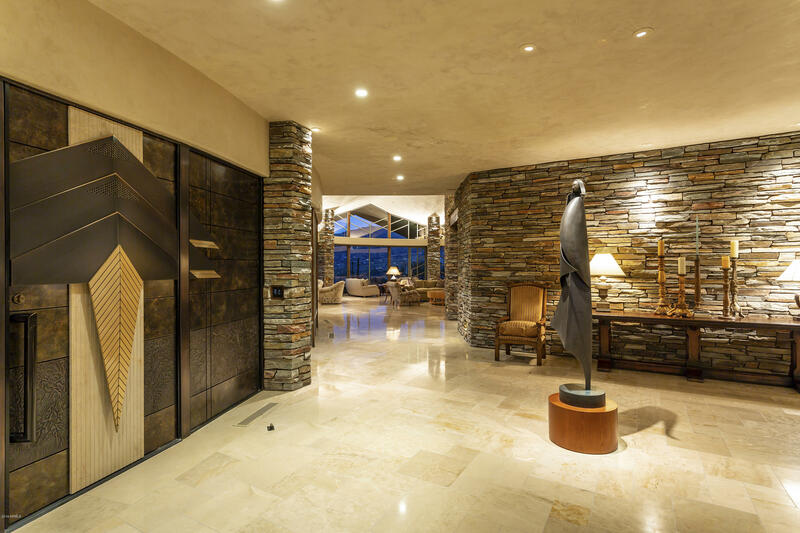 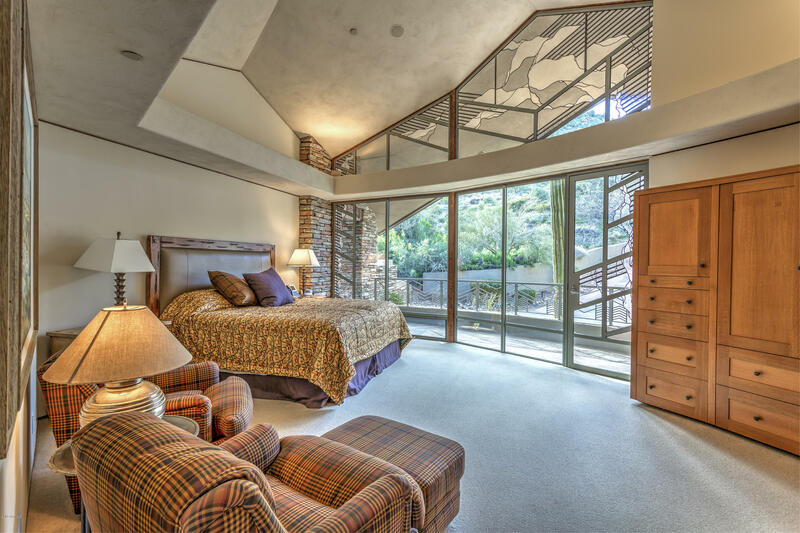 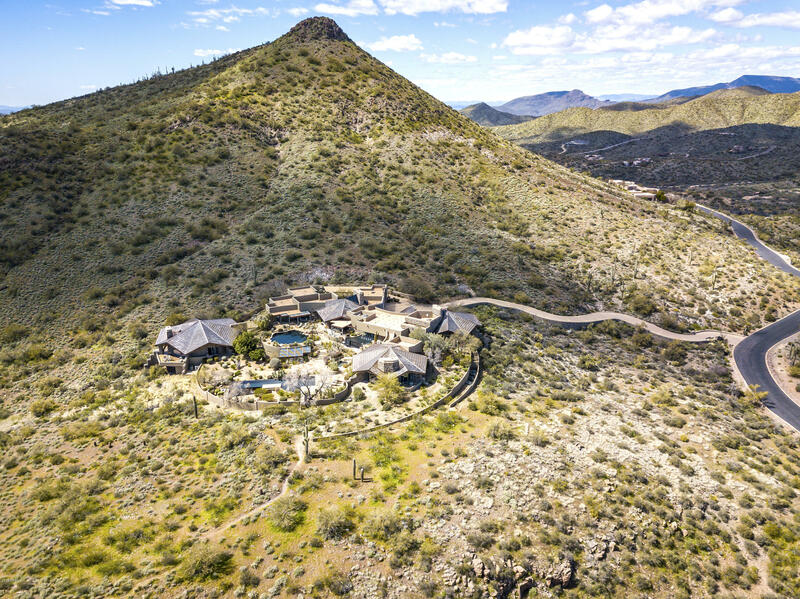 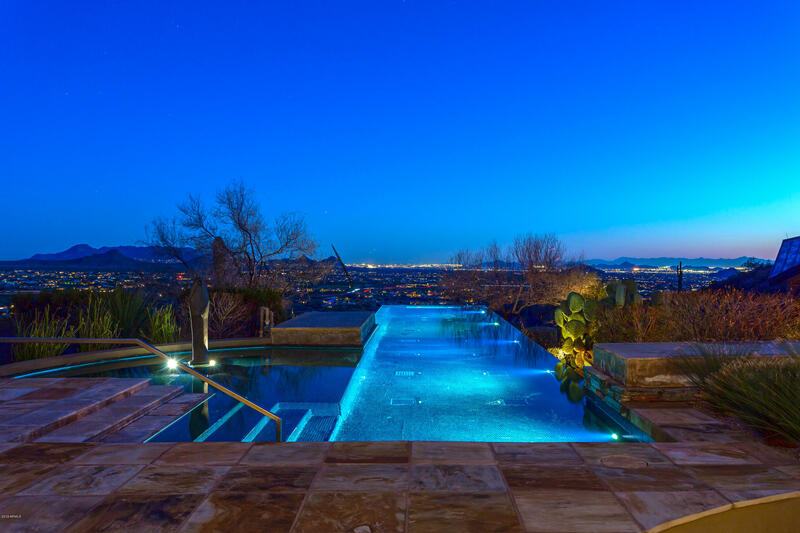 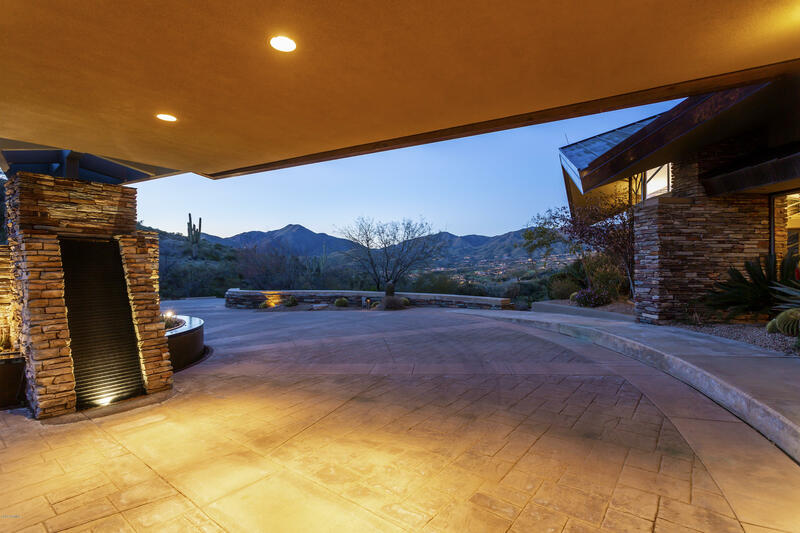 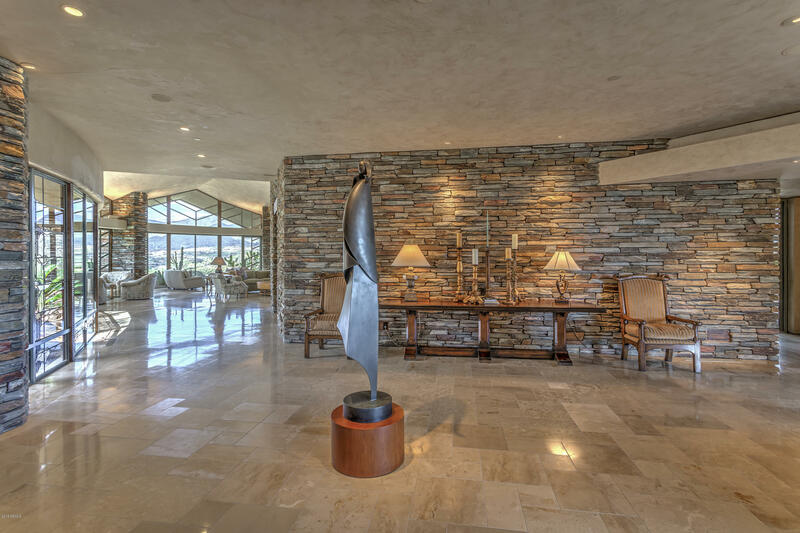 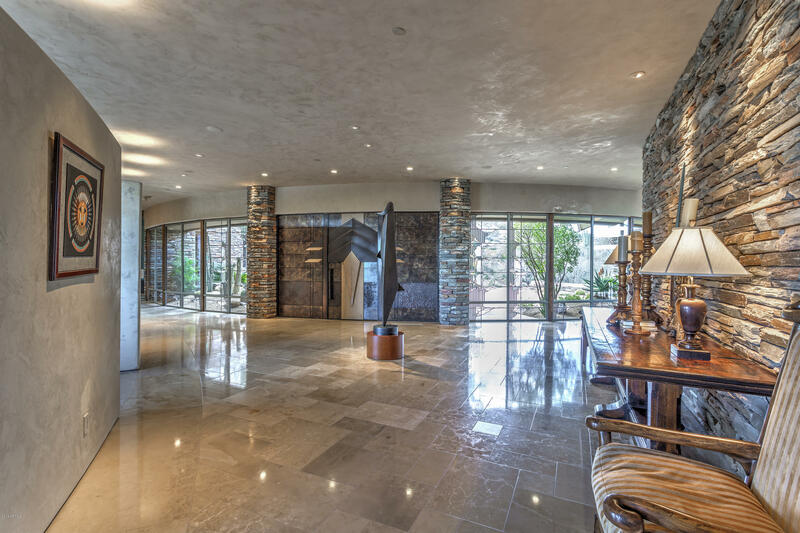 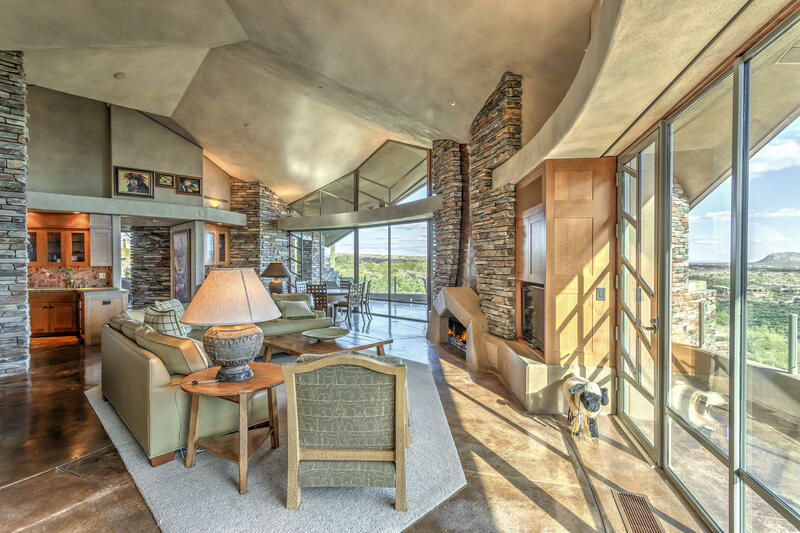 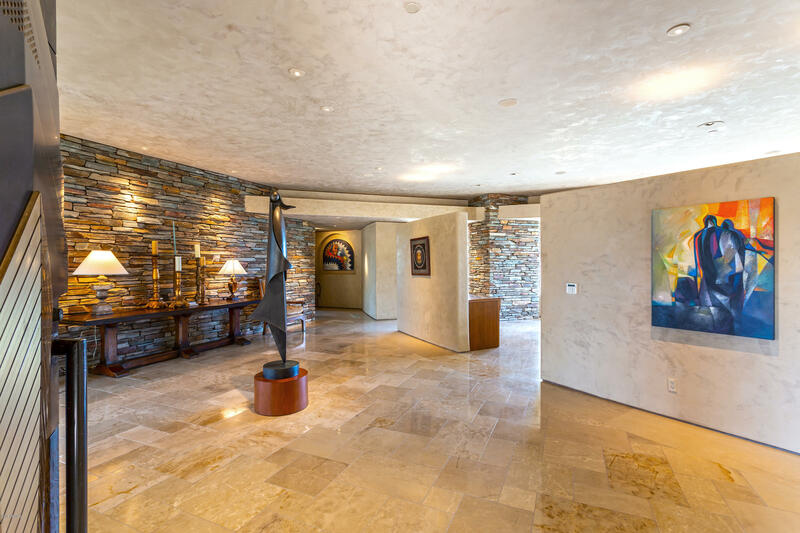 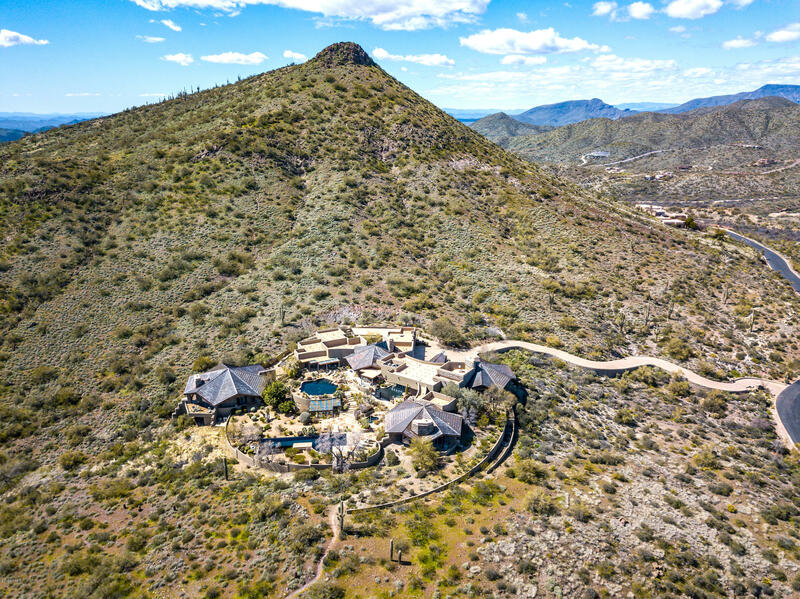 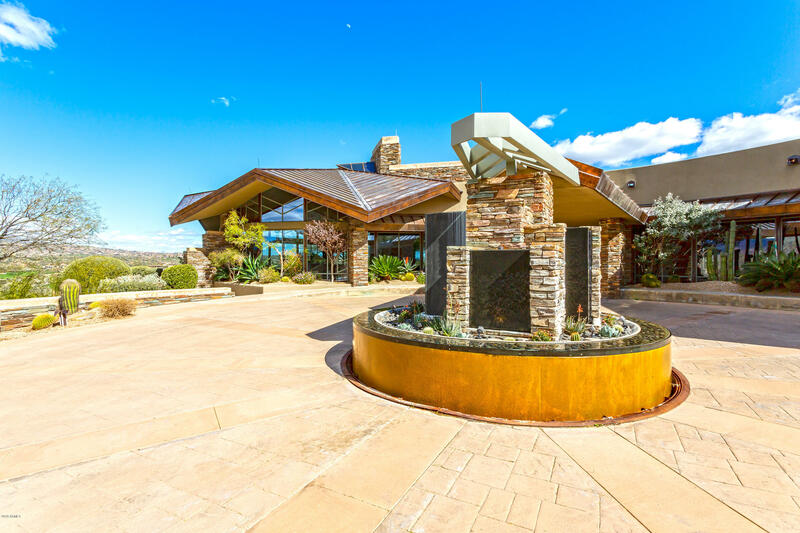 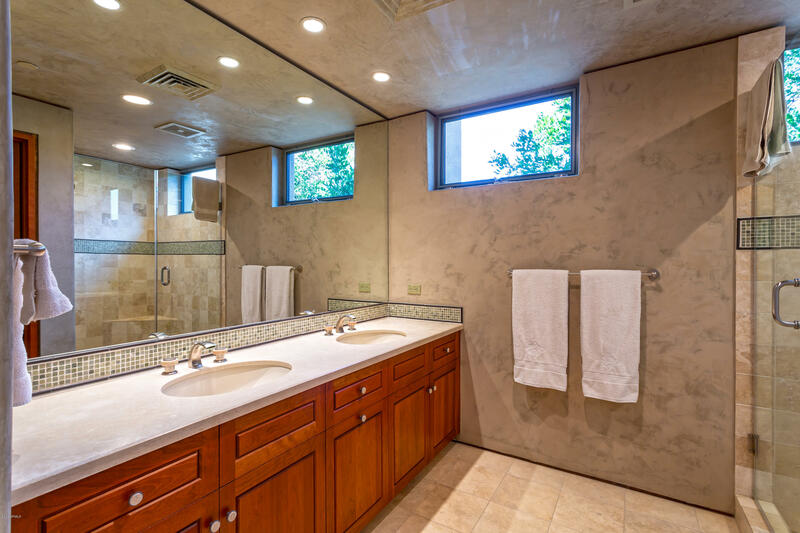 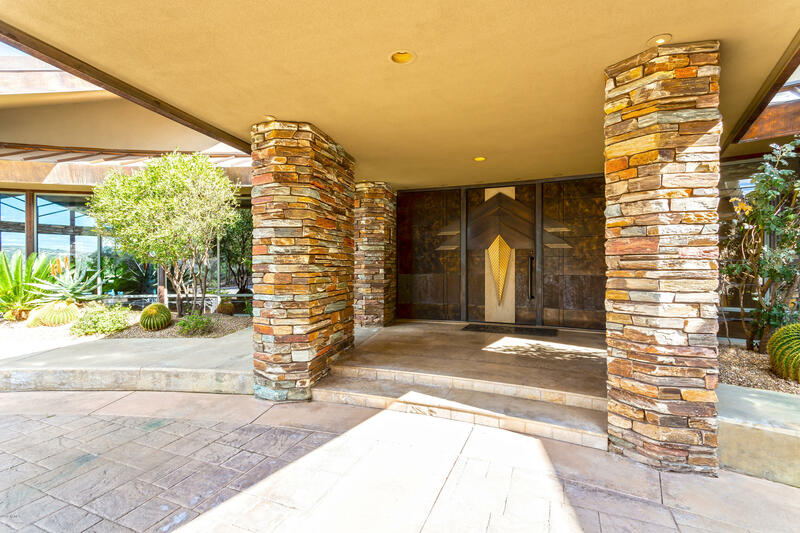 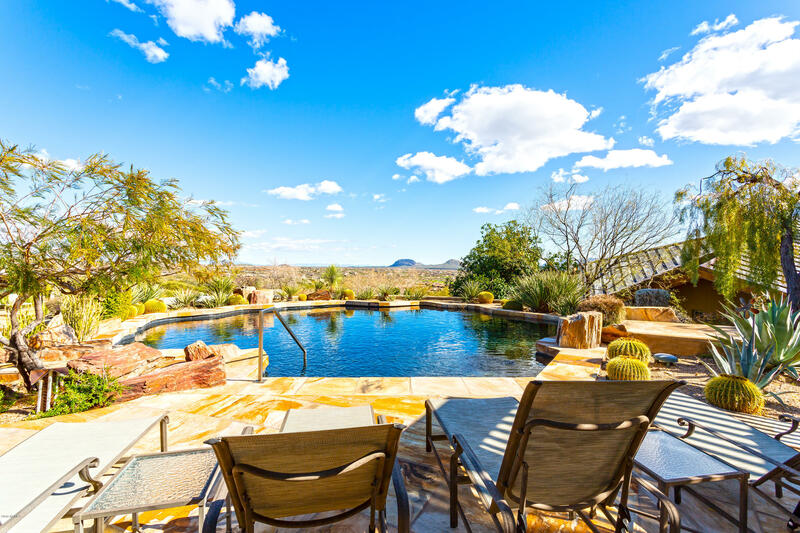 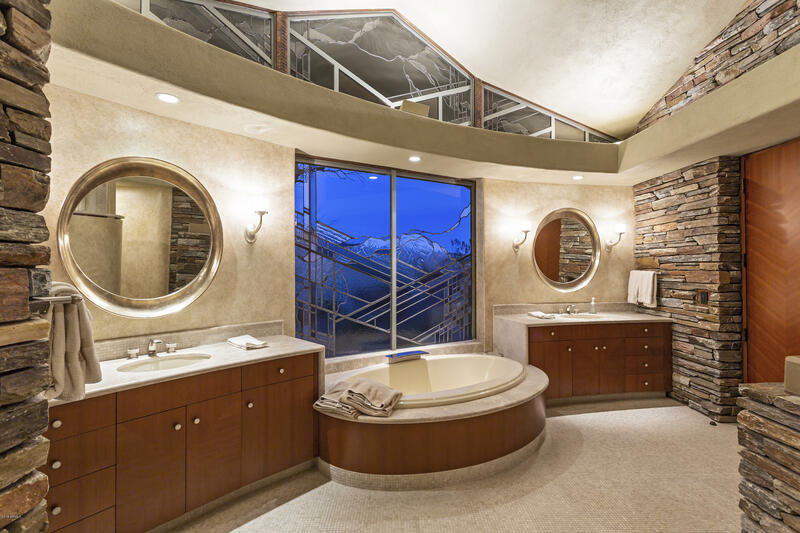 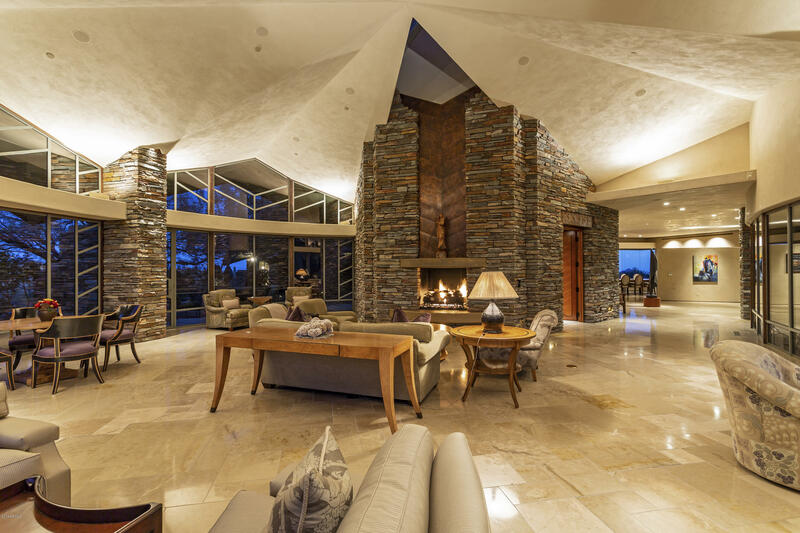 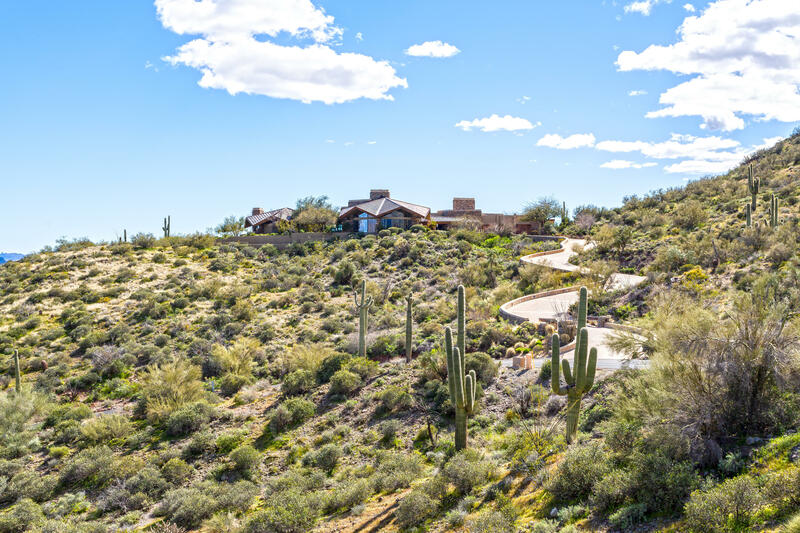 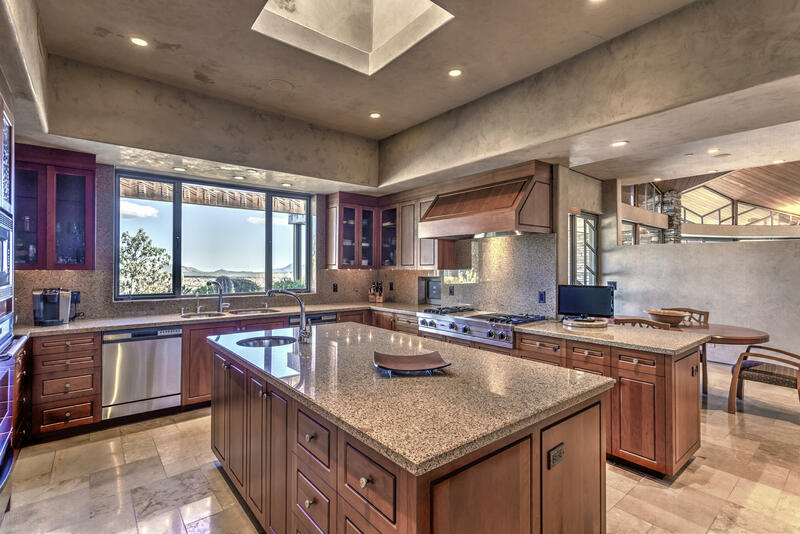 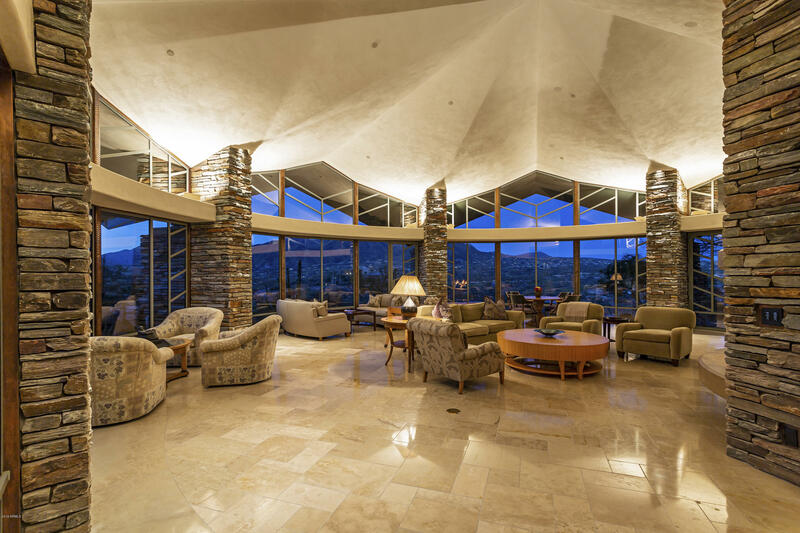 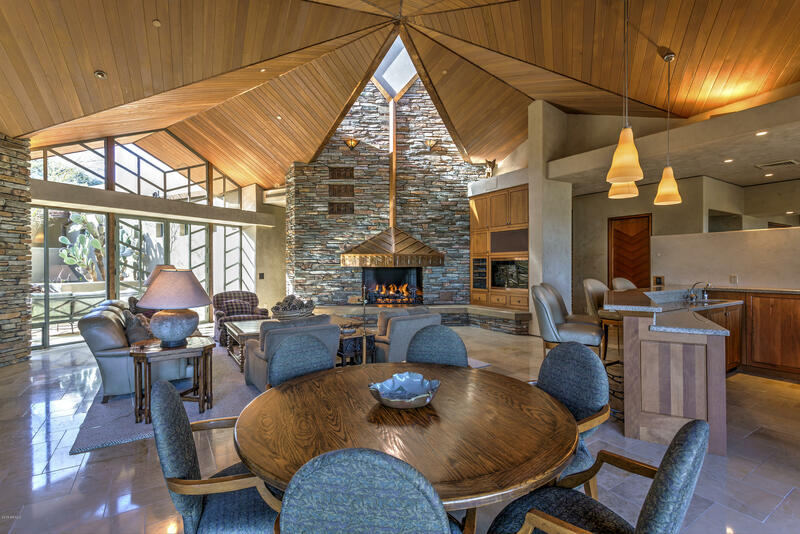 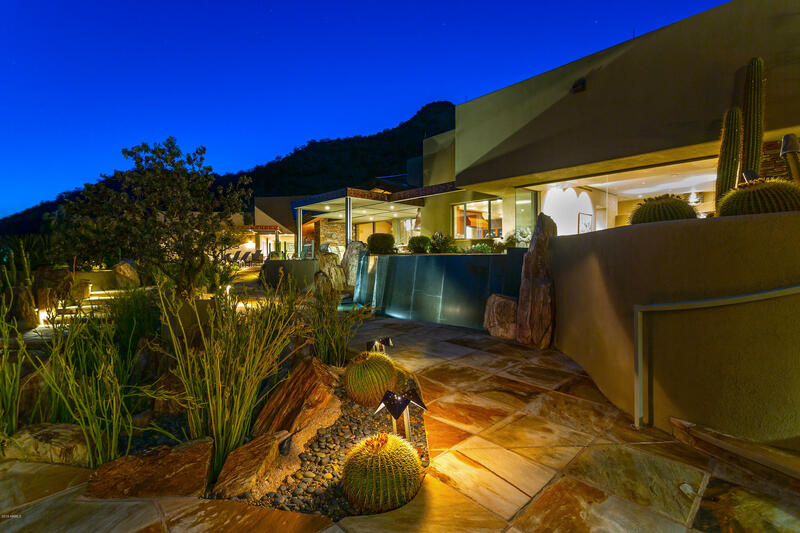 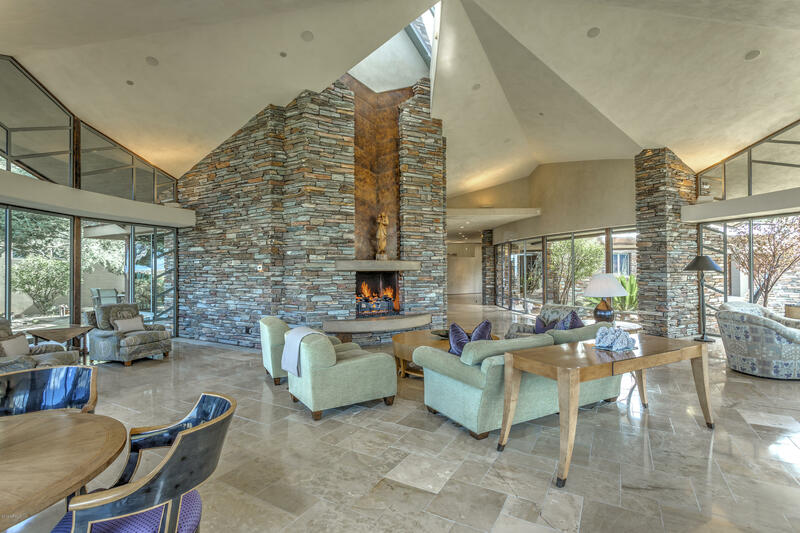 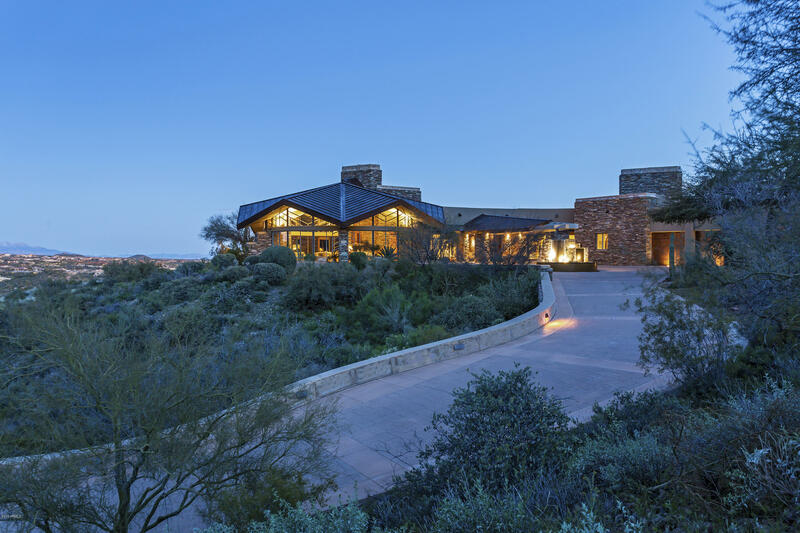 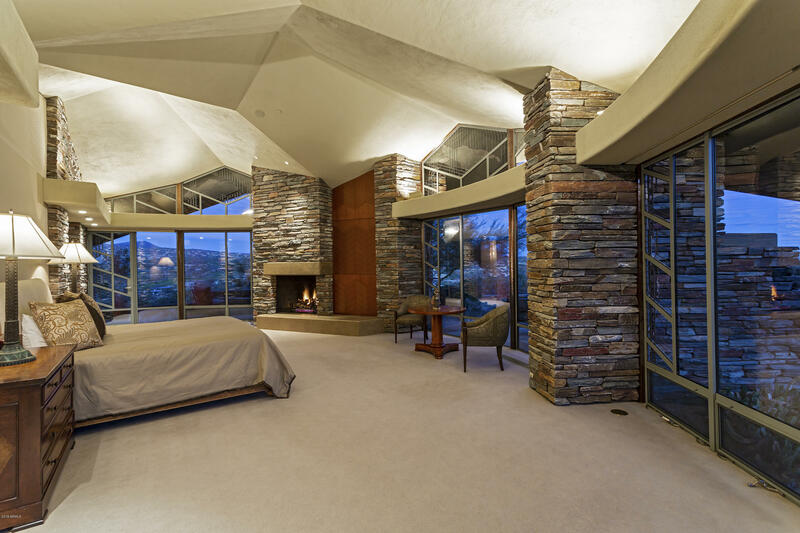 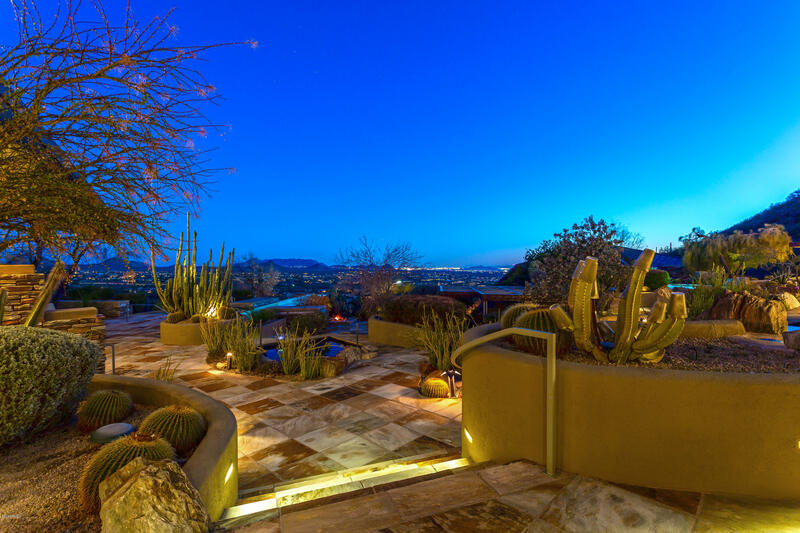 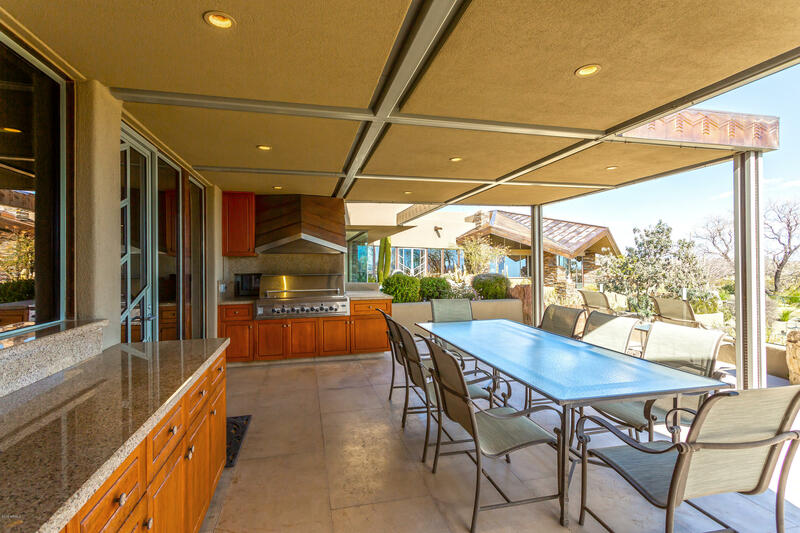 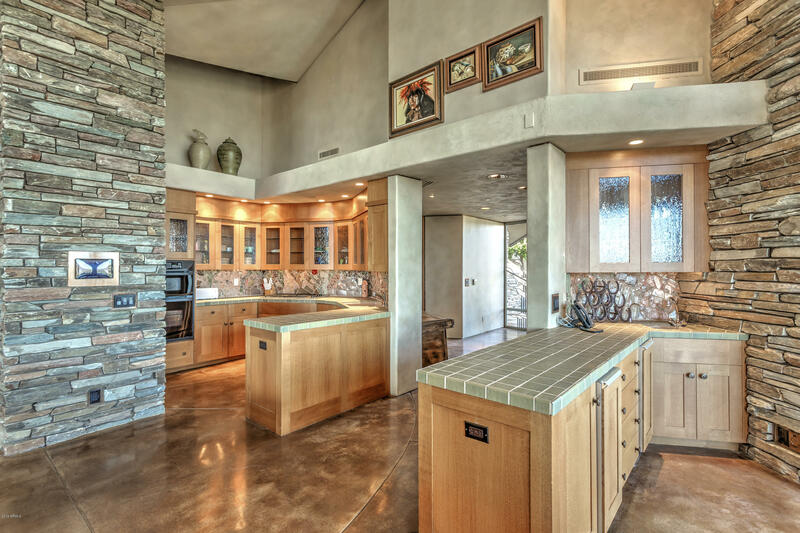 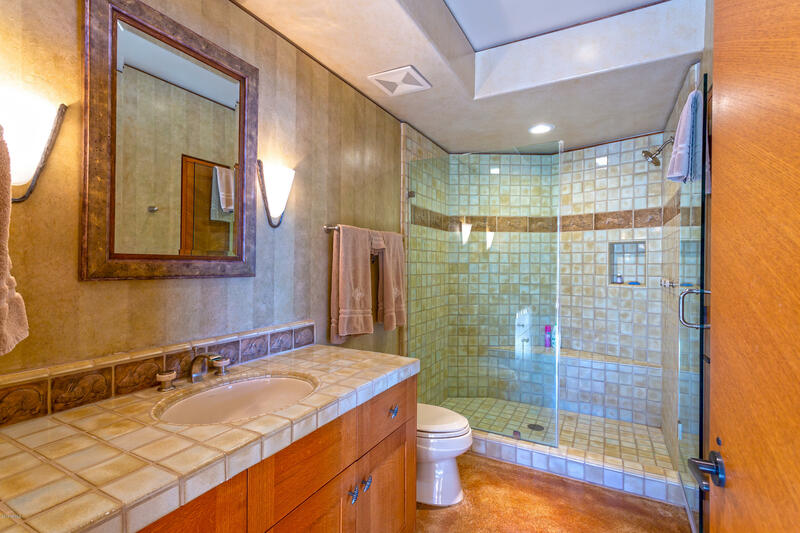 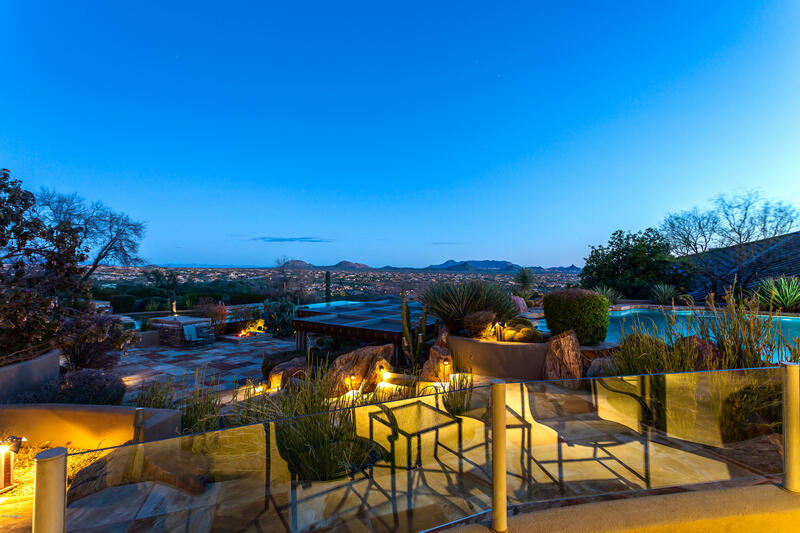 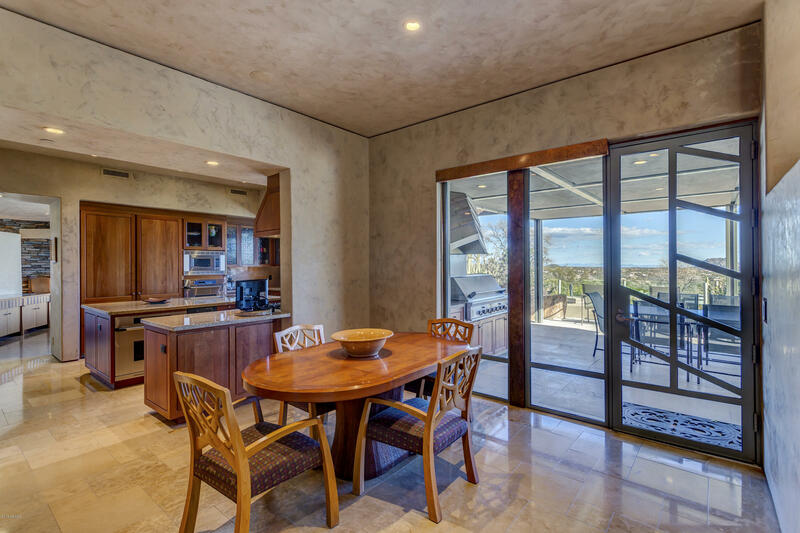 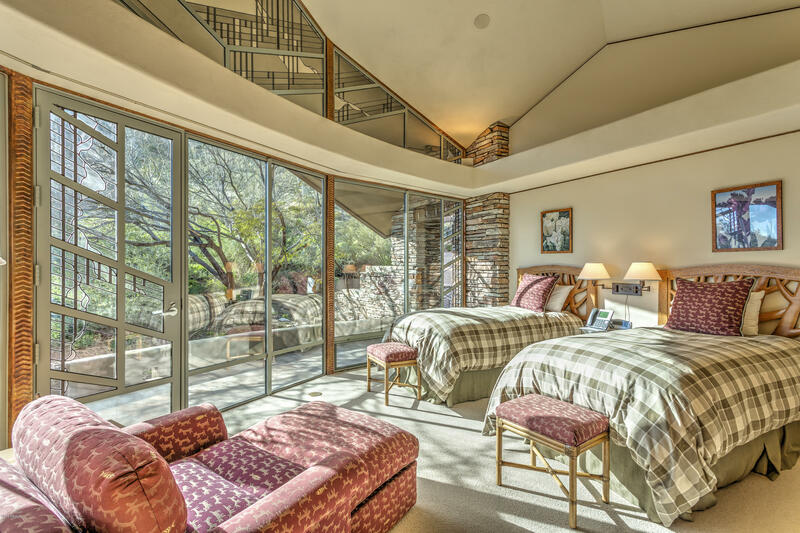 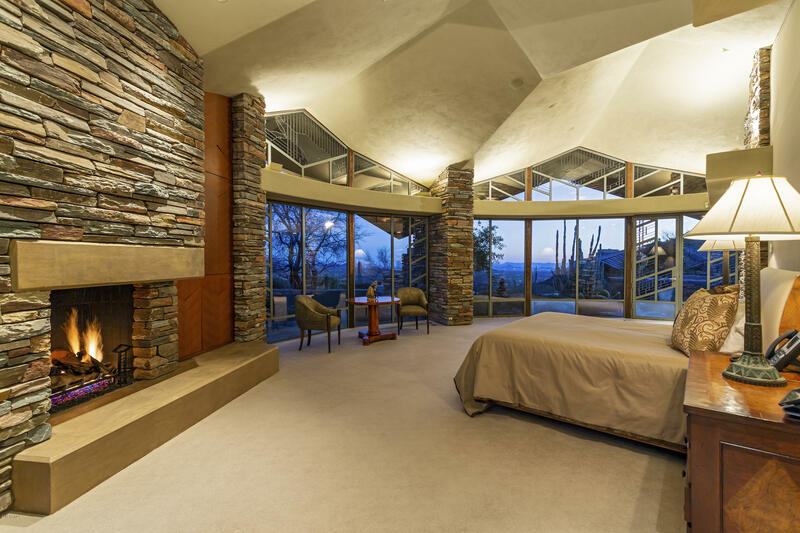 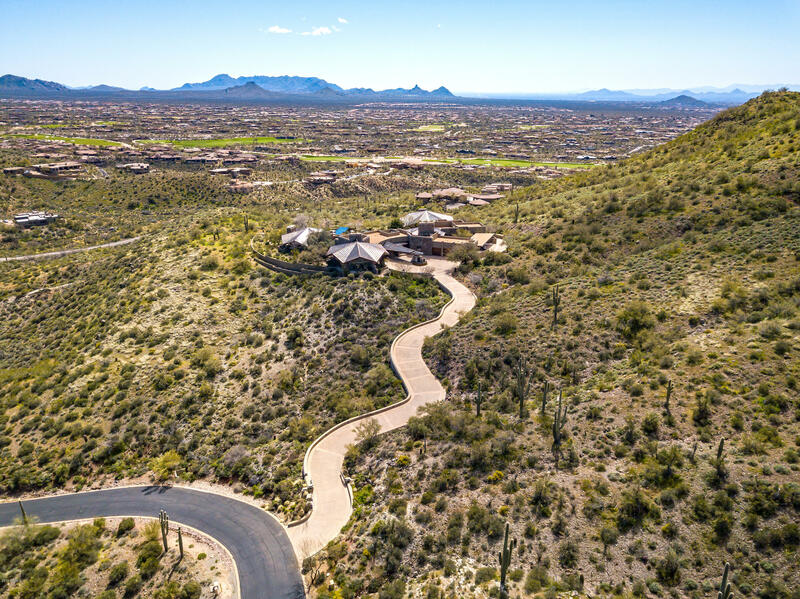 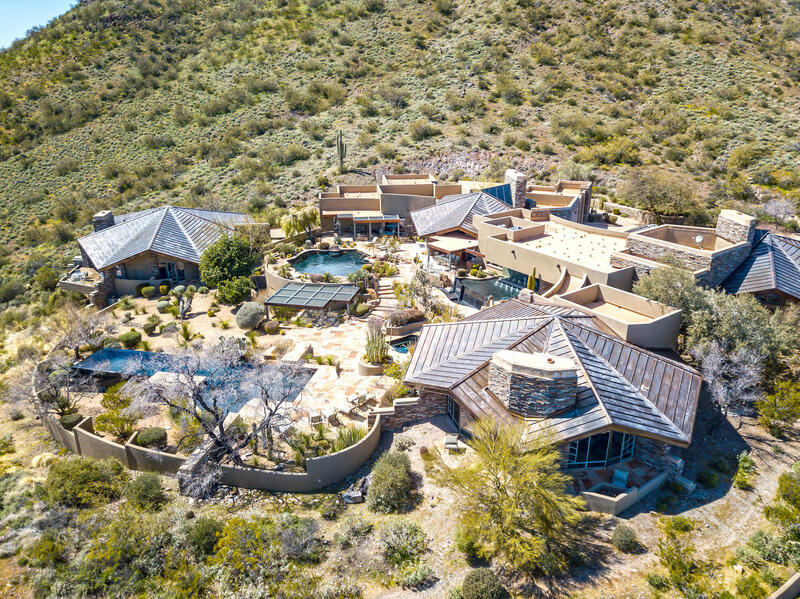 Truly one of Desert Mountain's trophy homes! 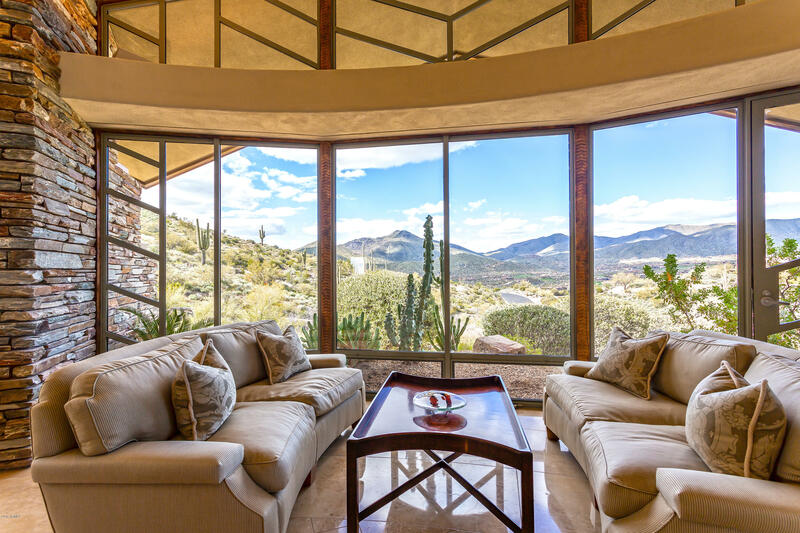 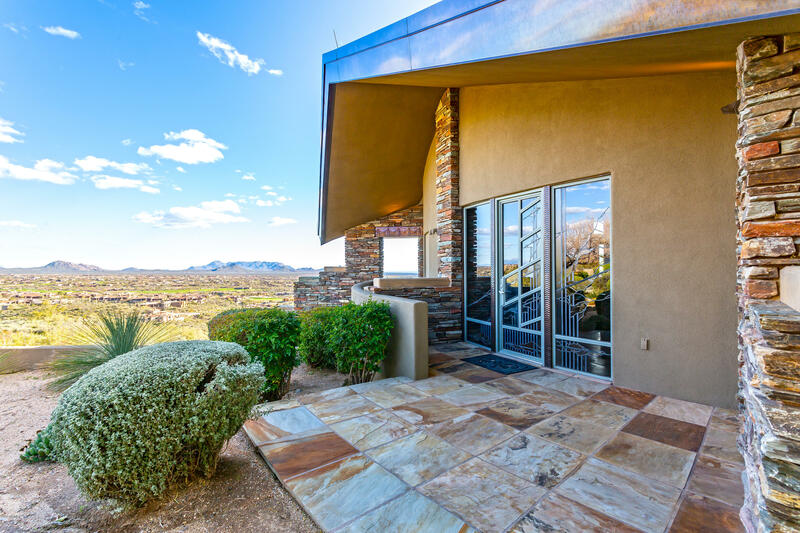 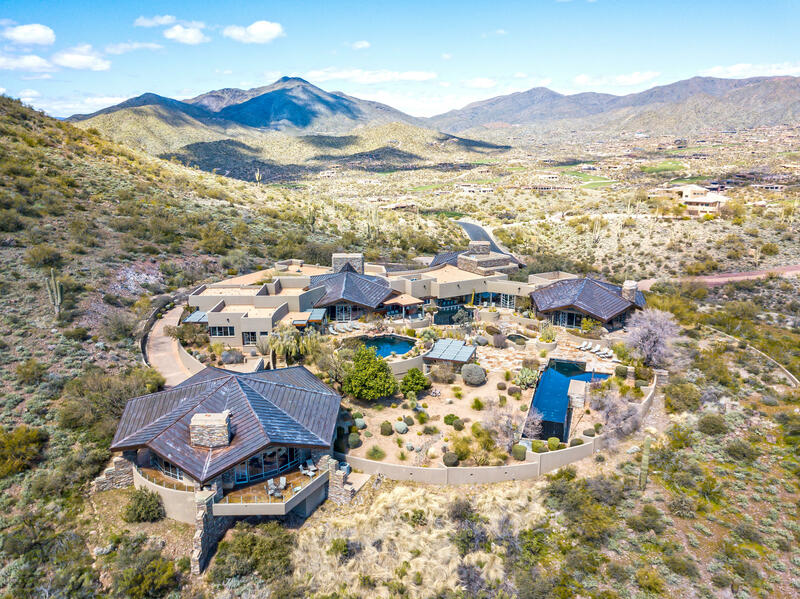 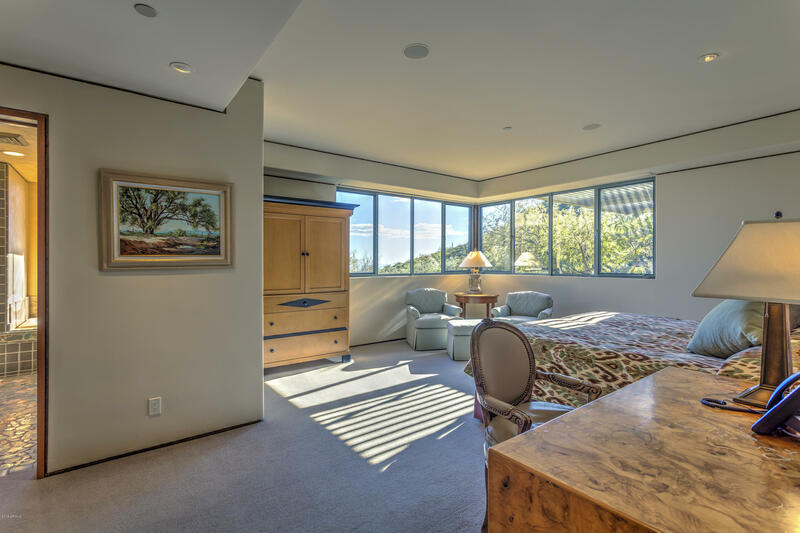 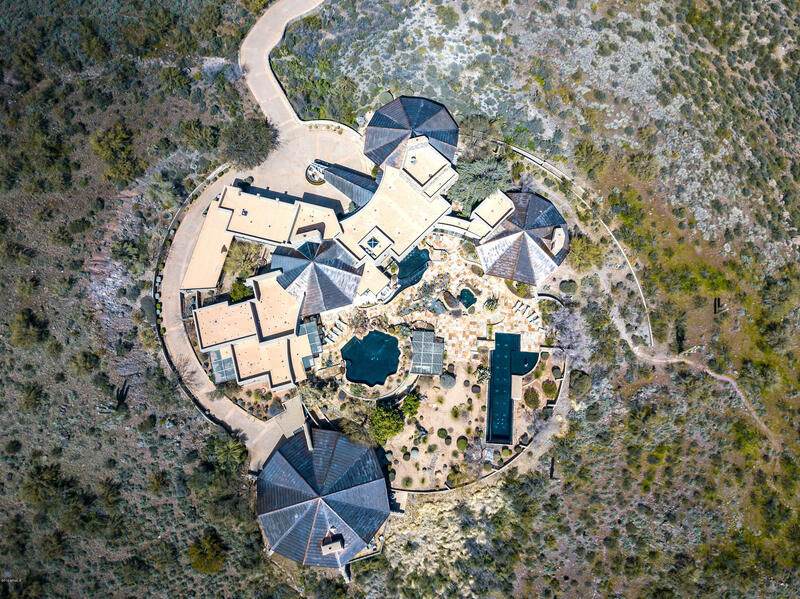 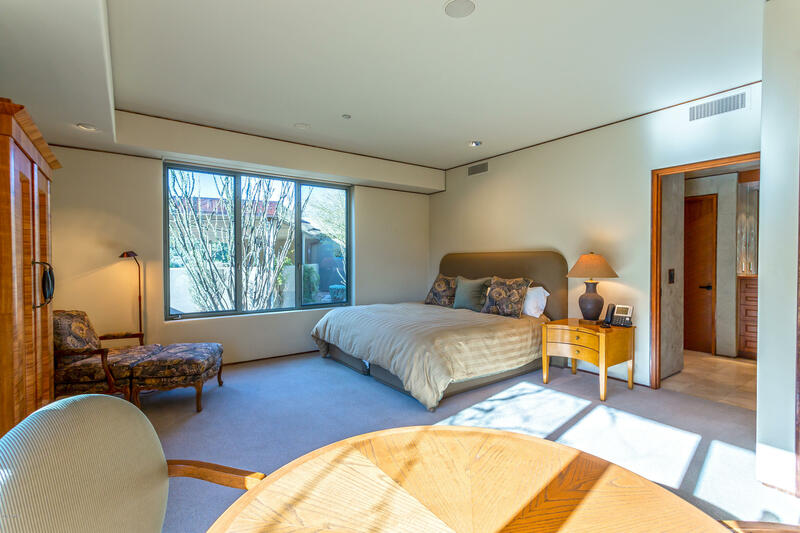 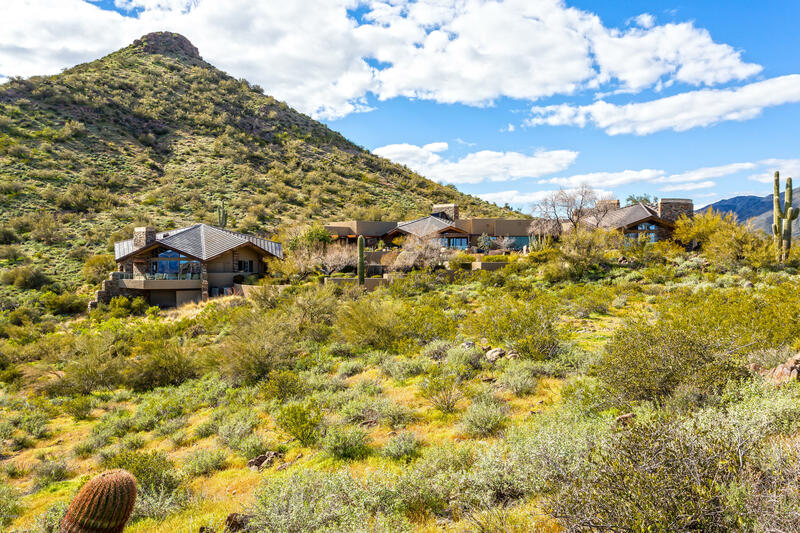 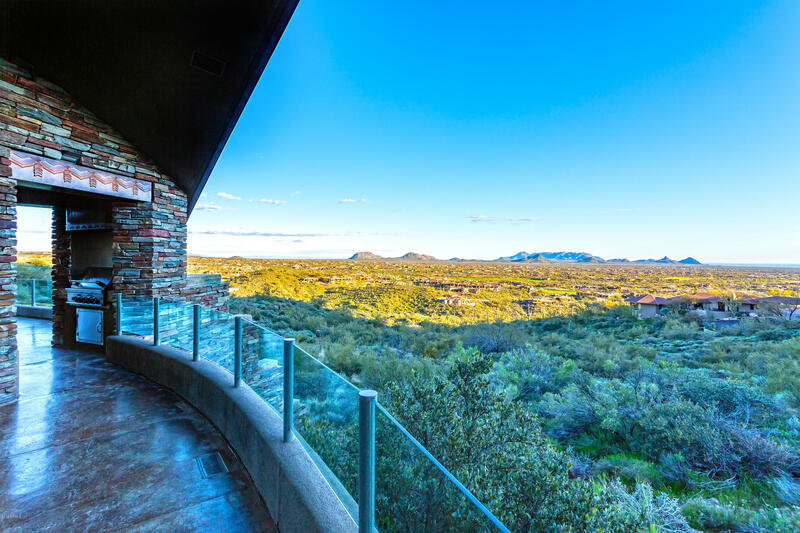 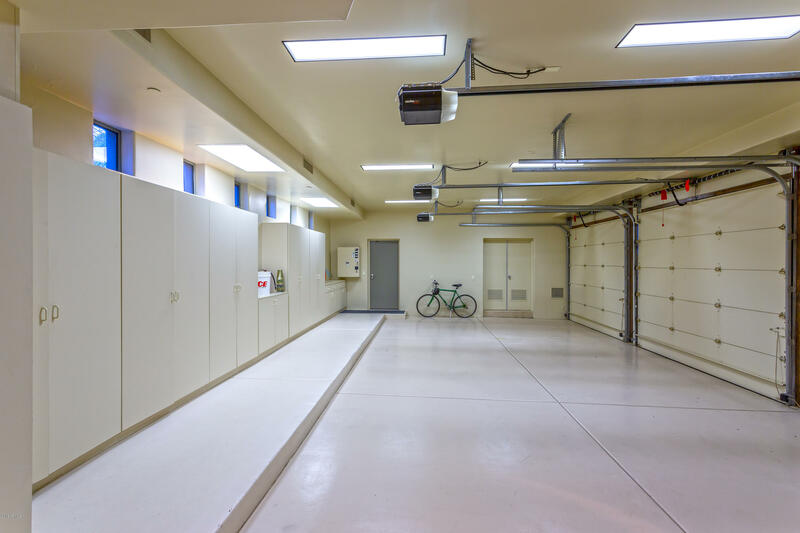 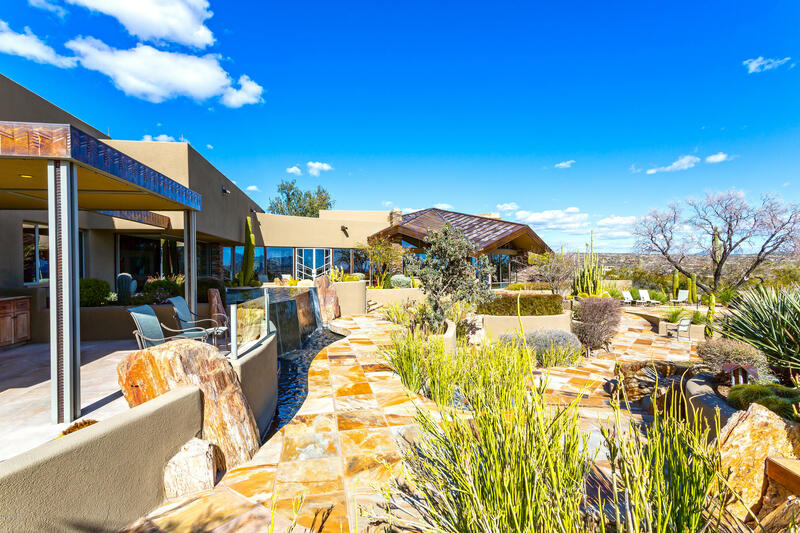 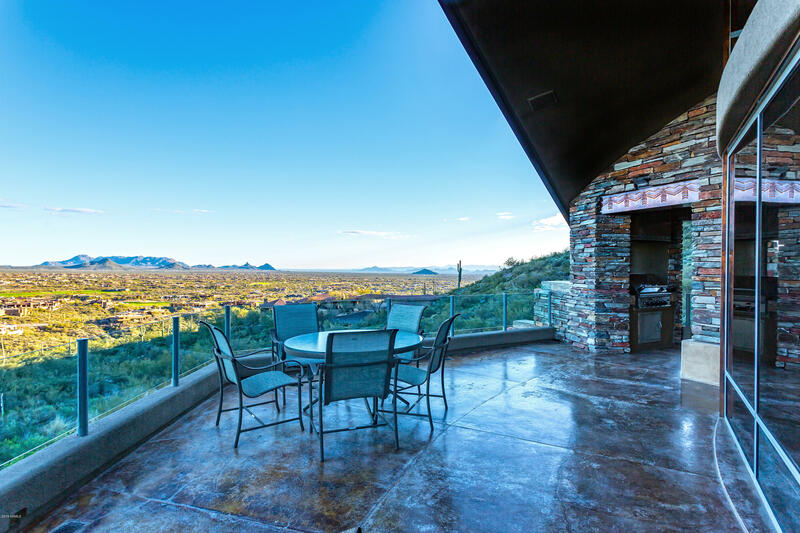 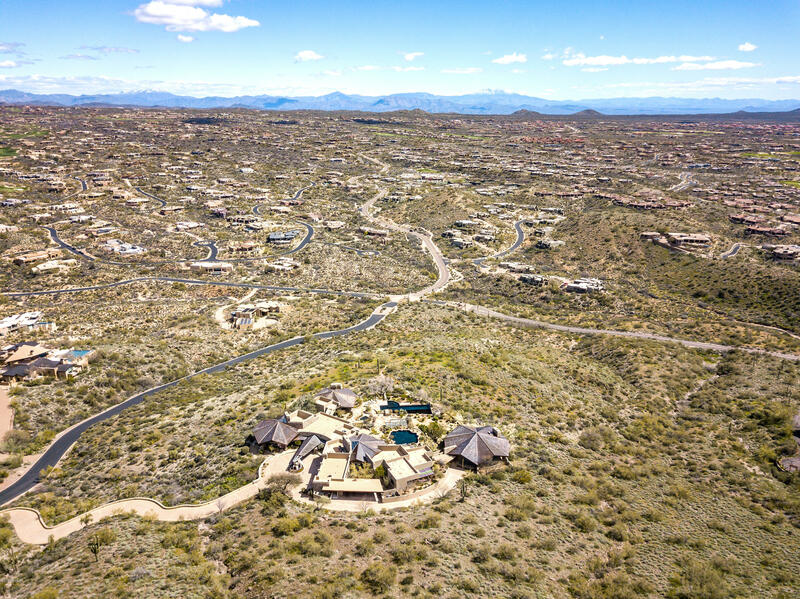 Situated on over 10 acres, this inspired, ingenious architecture presents airplane-like views of sunsets, mountains and city light views! 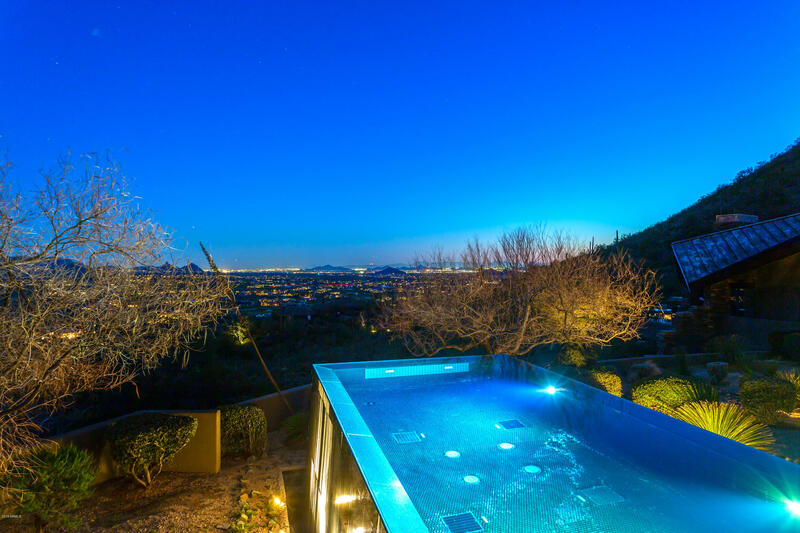 With 6 bedrooms, lap pool, play pool, spa, multiple sundecks, covered patios and multiple living spaces, there is no better way to revitalize, relax and rejuvenate your mind, body and spirit. 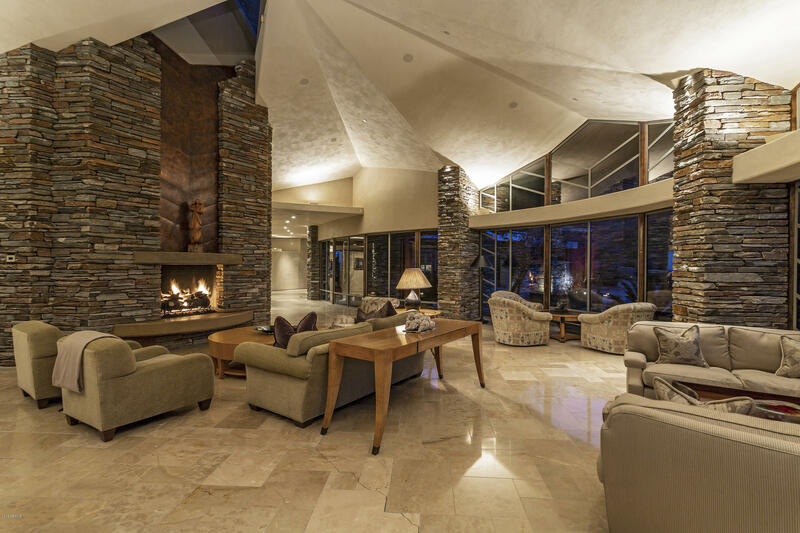 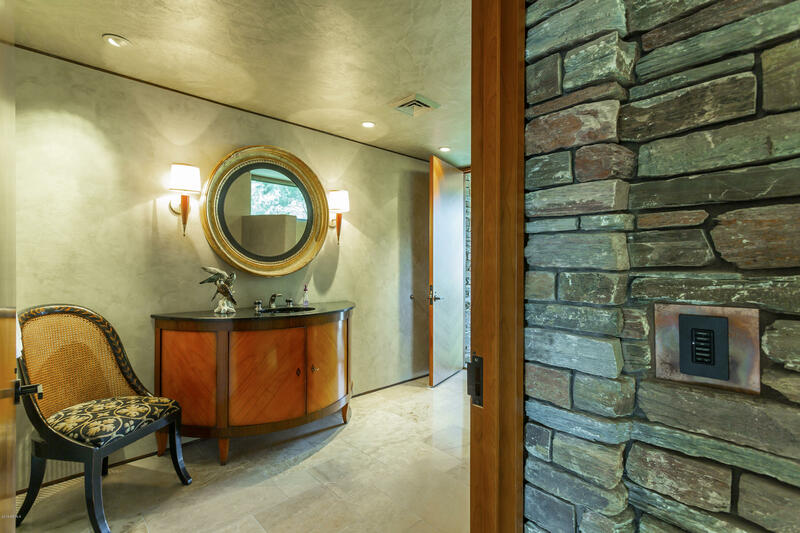 This spectacular property would make an exquisite corporate retreat as well as a one-of-a-kind family home! 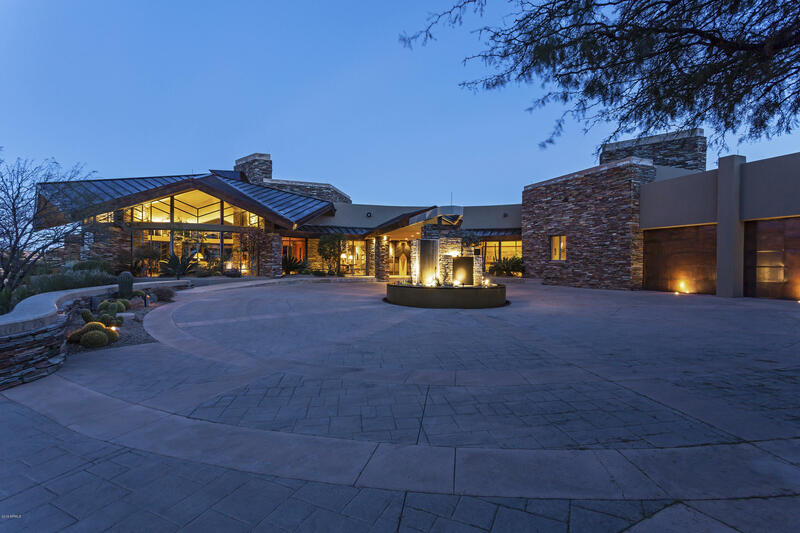 Membership to The Desert Mountain Club is available through The Club.